There is a wave of nationalism and anti-immigration sentiment moving through North America. There’s no doubt about it. Extreme politics have become the new normal and we are living in a world where everything seems upside down. Immigrants are an integral part of our country. Fair immigration policies are essential. Not only are we helping those in search of a new life, but the value they add to our neighbourhoods, cities, and provinces is immeasurable. During times like this, it helps to understand the “other” a little better. It’s easy to ignore the issues, or go along with the status quo, when we don’t know enough. But by stepping into an immigrant’s shoes, we form a better picture of their experience. We can understand their hardships and their victories. We can understand how coming to this country has changed their lives. Here are 5 films from our collection about immigration and immigrants. Some are happy stories, some are not. But all of them will help you form a better picture of their experience. This trippy little experimental short from 1971 comes courtesy of filmmaker Albert Kish. It’s a series of photographs, some of which have been enhanced, set to a very discordant soundtrack. What it does is tell the story of one immigrant’s first five years in Canada. Coming from Europe, our protagonist is completely unprepared for his new land’s culture and customs… and varying degrees of cold. Everything is foreign to him at first, from the architecture to the food, but slowly, he comes around. As strange as it is, it is now home. This beautiful documentary looks at the lives of a mother (74) and son who immigrated from China and run a farm in Ontario. The farm grows Chinese vegetables, destined for Asian markets and restaurants. The film came about because the director, Yung Chang (Up the Yangtze), was curious to know where the produce at his local Scarborough markets was coming from. Upon inquiry, he learned of the Wing Fong Farm and couldn’t help but dig deeper. Not only is this a film about the incredible contribution of an immigrant family. It’s also a film about how two completely different cultures can work together in harmony. The farm employs Mexican workers to cultivate the land. They come annually to earn money to support their families. With the shared goal of making the farm a success, these two communities make one helluva team. Leaving one’s home to come to a foreign land isn’t easy, especially when it’s done under duress. This short documentary from 2016 shows us just how difficult it can be. 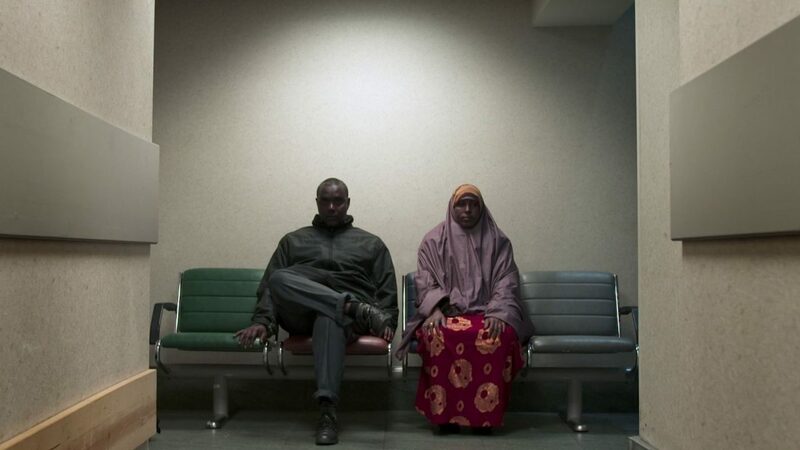 Shot at the Margaret Chisholm Resettlement Centre in Calgary, the film gives us a glimpse into the lives of several refugee families during their first 19 days in Canada. This is a scary, disorienting, and difficult time. Adjusting to a new climate, leaving loved ones behind, possibly not speaking the language or understanding the cultural norms of your new home – all after fleeing horrible circumstances. Here we meet the workers in place to help refugees through the transition, and exactly what measures are put in place to help them integrate. Pro tip: Don’t watch this film with any sharp objects nearby. It may only be 10-minutes long, but it’s incredibly rage-inducing. Some immigrants come over and build successful businesses, like the Wing Fong Farm family, but others aren’t so lucky. Some are barred from working in Canada, regardless of their skills being valued and in demand. Filmed in 2010 as part of the Work for All series, this film shines a very bright spotlight on the plight of foreign doctors trying to find work in Canada. As a nation, we’re short roughly 5200 doctors. And that was the 2010 figure. What are we doing to rectify this problem? Not hiring foreign-trained doctors. Watching representatives from the medical community try to rationalize this practice, or non-practice, the systemic racism is glaringly obvious. I love this film. It does everything it’s supposed to do without being pedantic or preachy. It’s a straightforward look at the lives of a group of men who are immigrants from the Middle East, and how the move to Canada has affected their lives. Gone is the media depiction of Arab-as-terrorist. This film replaces it with the image of men who are adjusting to a new country, making sense of their new land while trying to preserve their identity and culture. We see them at their most vulnerable – waiting in turn for a cut and a shave at the local barbershop. They discuss politics, life, love, family, and religion. It’s funny and sad and it gives us a refreshing look at a much-maligned group of people. 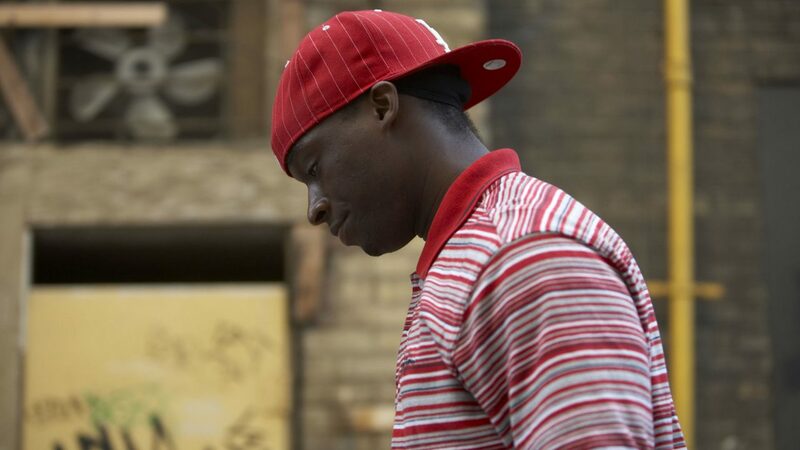 This is a fine group of films, each with valuable perspectives on the immigrant experience. Thank you!